Does that sound familiar? 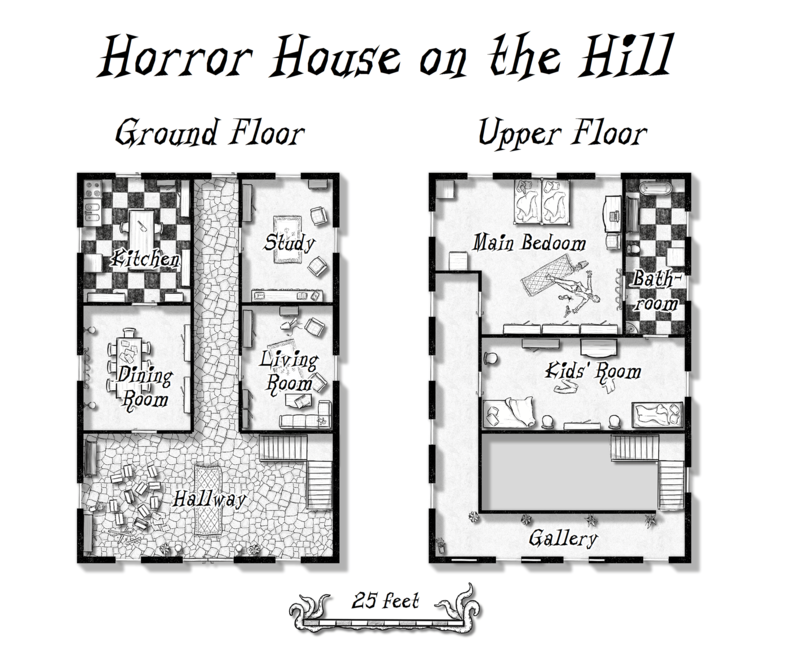 Who hasn’t read, watched or played through that old trope of the haunted hause on the hill? But still the ominous walls draw us towards the creaking stairs and warped doors. We examine the family’s fate, peek under the bed and get scared when the monster jumps out of the close behind us. Now Pär Lindström has created the perfect drawing style to map out the twisted interior of such a terror-infested house for the October issue of the Cartographer’s Annual 2016. The issue is now available for CC3+ from the registration page for all subscribers. If you haven’t subscribed to the Annual 2016 yet, you can do so here. We are very happy to release another great Annual issue by Pär Lindström. Originally designed for the adventure collection Mythos Expeditions by Pelgrane Press, the style came out too beautiful to not make it into an Annual issue. 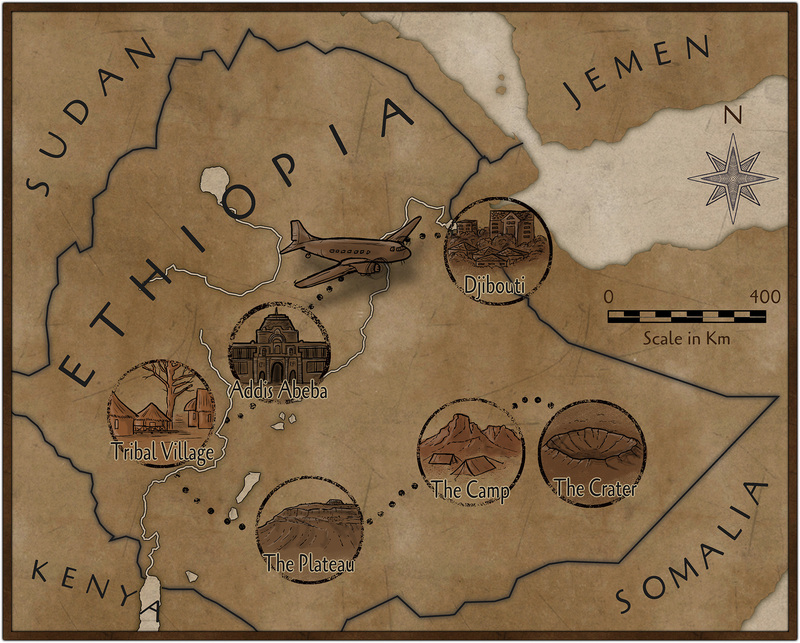 The style lets you depict the itinerary and visited locations for modern journeys or expeditions as would be found in many modern horror or pulp adventures. Quick and easy to use the Modern Journeys style lets you whip up a gorgeously illustrated maps in minutes. Choose from 150 Symbols to depict your locations, show the travel routes and identify the mode of transportation used. As a subscriber you can download the September Annual issue from your registration page. If you haven’t subscribed to the Annual 2014, you can do so here. The December issue of the Annual 2011 is now available. 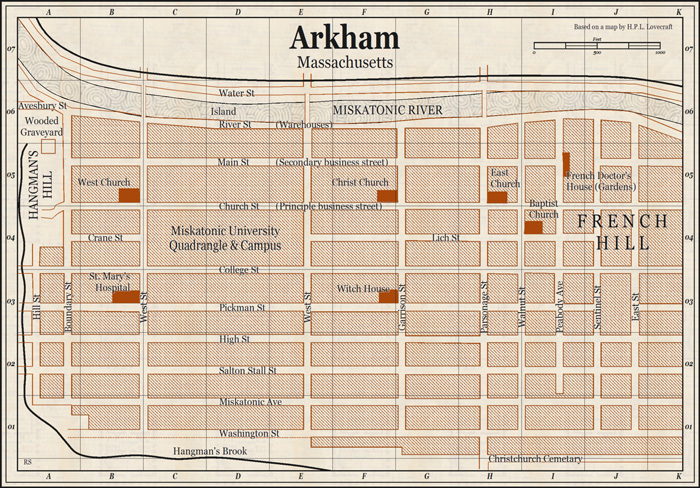 It contains a companion style to April’s “1930s Floorplans”, reproducing the city maps of 1930s Baedeker travel guides. These make perfect handouts for period horror or pulp games. Despite this being the December issue, the 2011 Annual is not quite done yet. As we released the June issue as a free download, we’ll be adding one more issue later this month. We’ve released the April issue of the current Annual. 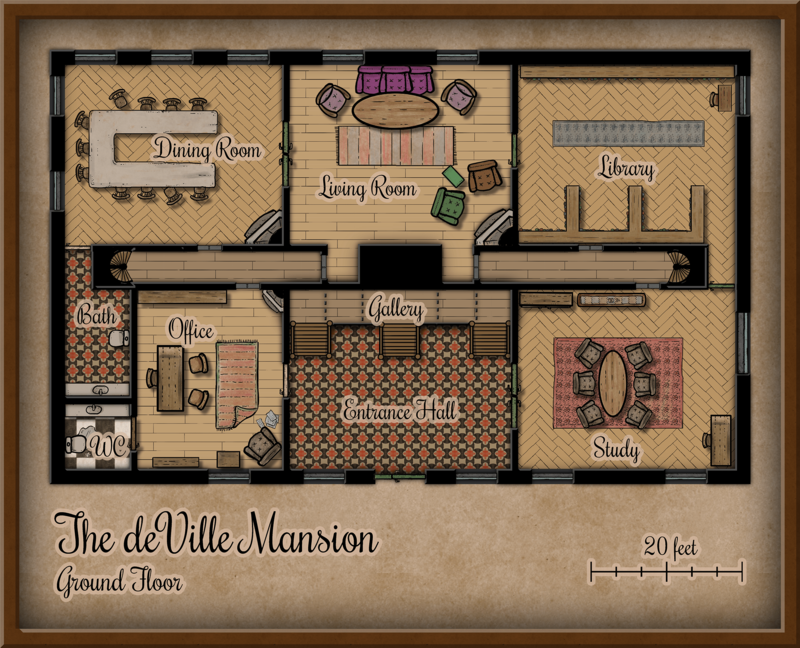 The included floorplan style is inspired by the maps in vintage (1930s) Baedeker travel guides – just perfect for your pulp or horror games .